Whether you’re looking for a contemporary or traditional addition to your home - we have it. These units are all heater rated appliances and are often used in place of zone heating you may already have. 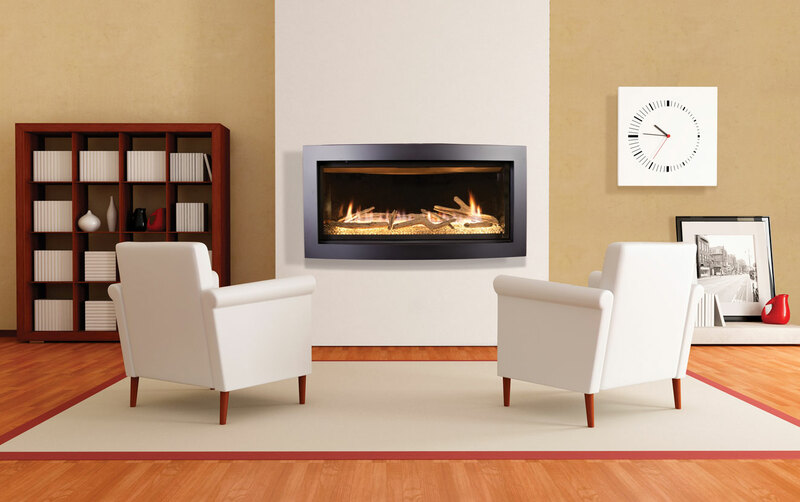 The fireplaces, stoves, and inserts have regulated, efficiency ratings and will help make your space more “green” – while saving you some money in the process. 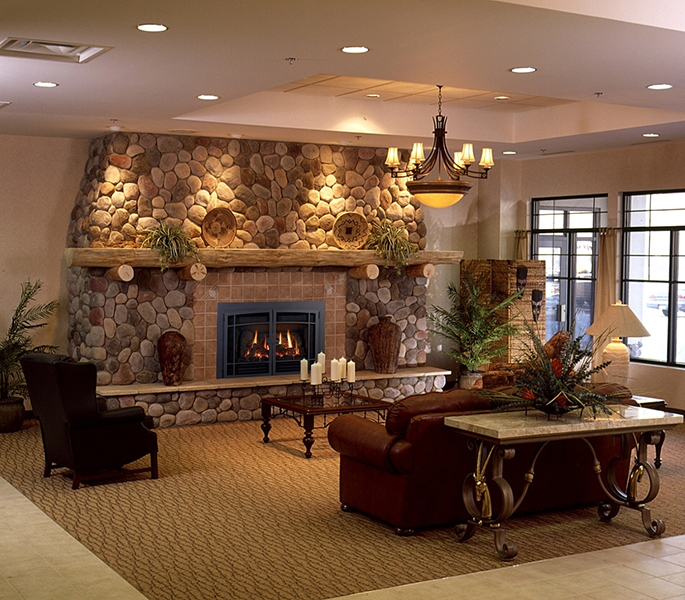 We’ve designed our showroom to include the many options you have in the world of fireplaces and fireplace inserts. 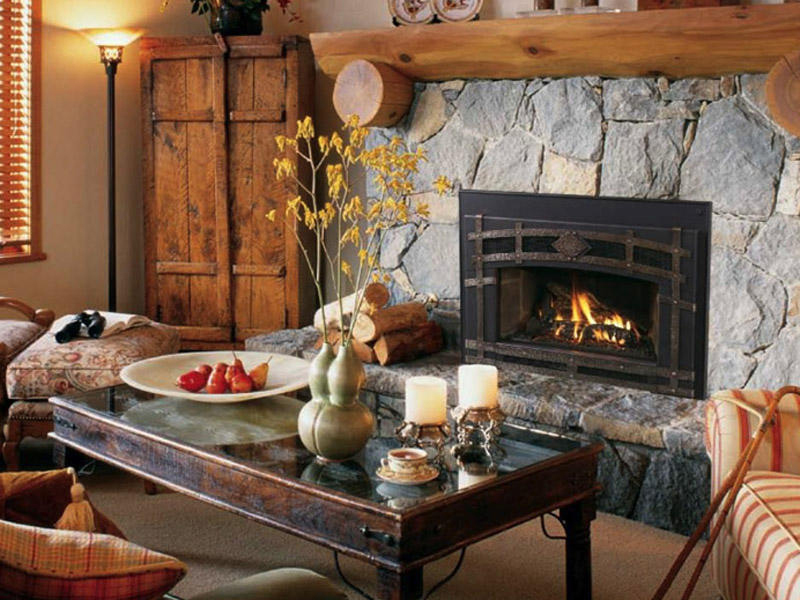 With years of experience in fireplace design and installation we can assist in making sure you get the look you want, at a price that works for you. The extra time we take up front ensures your satisfaction and helps eliminate issues that can crop up after a project begins. 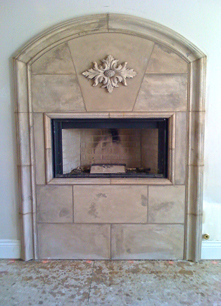 All fireplace, stove, and insert installations are done by us. We control the calendar and you can call us directly if you have any questions. 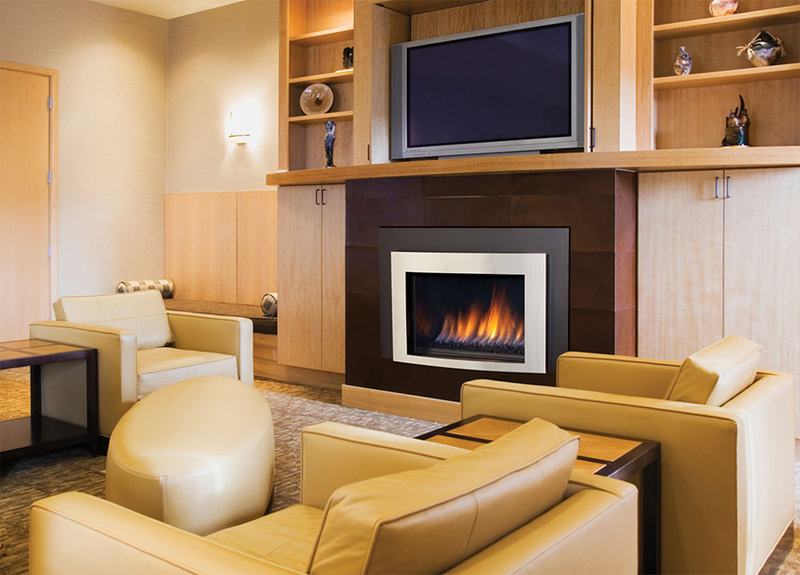 The upgrade you want does not have to be a painful process – we will walk you through from the initial selection phase right up until the moment we light your pilot light or hand you your remote. We service all units we install so if there happens to be any future issues we’ll be there to help. Contact us here online or call us today at 510-397-6506. 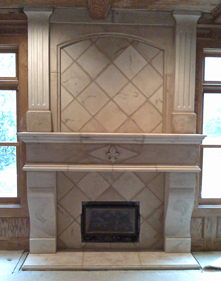 A beautiful addition to our showroom comes compliments of Creative Cast Stone. 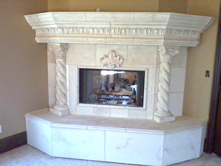 They manufacture and install all fireplace mantels in-house. 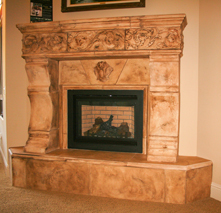 They provide samples at your home and boast a fantastic selection of styles, colors, and sizes. They are a licensed contractor and are experts in their field. With low overhead they are able to offer some of the most competitive prices around. With beautiful craftsmanship and budget friendly pricing - you can't go wrong.